FACT SHEET: People Struggle to Stay at Home -- Why Is It So Difficult? 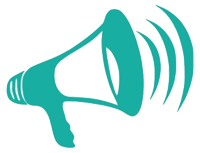 Click here to send a message to your representative and senator, asking them to support a Medicaid rate increase for homecare in the 2019-20 state budget. It just takes a few clicks to add your voice! 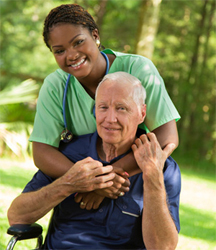 Support a Medicaid Rate increase for home-based Care in the 2019-20 State Budget. Help seniors and people with disabilities to stay at home! Questions? 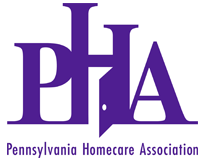 Contact Katie Dotto, Esq., PHA Government Relations Director, 1-800-382-1211, ext. 30.